Hopefully of all of you are already watching #blackish & #TheGoodPlace. 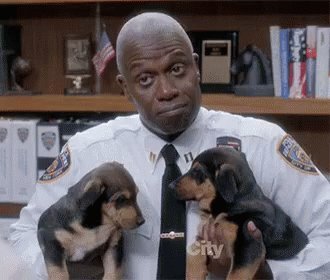 #BrooklynNineNine needs & deserves the love they're getting. I slept on it because it was a cop show. 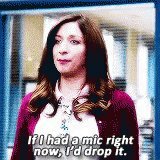 I slept on #Brooklyn99 because it's a cop show. But it's more of the second coming of #TheOffice & #ParksandRec than it is a show about being police officers.